Chevening is the UK Government’s international awards scheme aimed at developing global leaders. Funded by the Foreign and Commonwealth Office (FCO) and partner organizations, Chevening offers two types of award – Chevening Scholarships and Chevening Fellowships – the recipients of which are personally selected by British embassies and high commissions throughout the world. 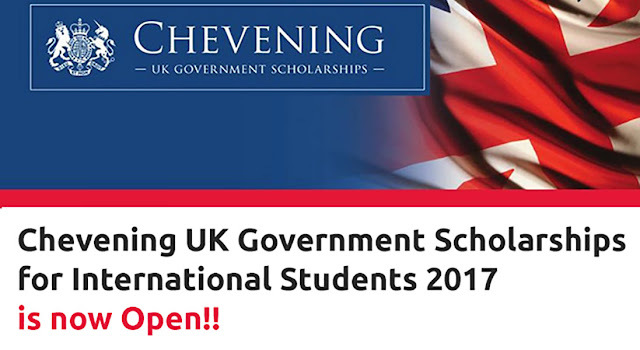 Applications for Chevening Scholarships and some Chevening Fellowships open between 7 August and 7 November 2017. Applications for other Chevening Fellowships programs open at different points during the year, so please visit your country page for more information. A Chevening Scholarship normally covers university tuition fees, a monthly stipend, travel costs to and from the UK, an arrival allowance, a homeward departure allowance, the cost of one visa application, and a travel grant to attend Chevening events in the UK. 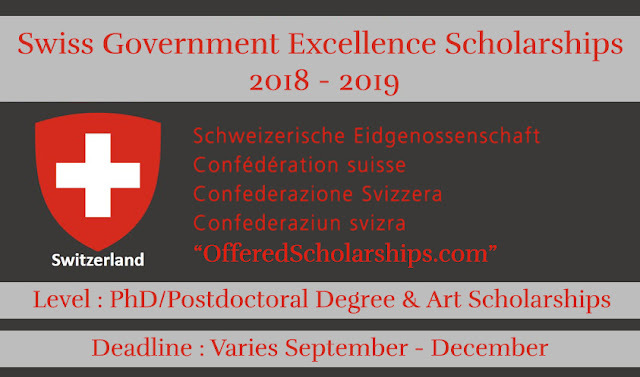 Applications for Chevening Awards can only be submitted using the Chevening online application system, available through the ‘apply’ button on your country’s page. Applications close on 7 November 2017 at 12:00 GMT (midday UK time).